(Loot) Airtel: Get 30 GB 4G Internet Data Absolutely Free [Proof]!! 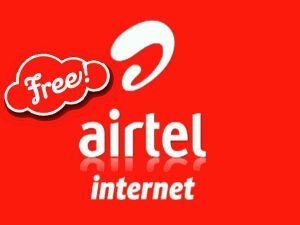 – Airtel is offering free 1 GB 4G Data per Day for a month to all those who are using Airtel 4G. So you can enjoy total 30 GB data for 30 days absolutely free in your Airtel. Just follow the steps to avail this offer before it expires. Your state or city should support Airtel 4G. Step 1: Dial 52122 or 51111 using your Airtel 4G Number. 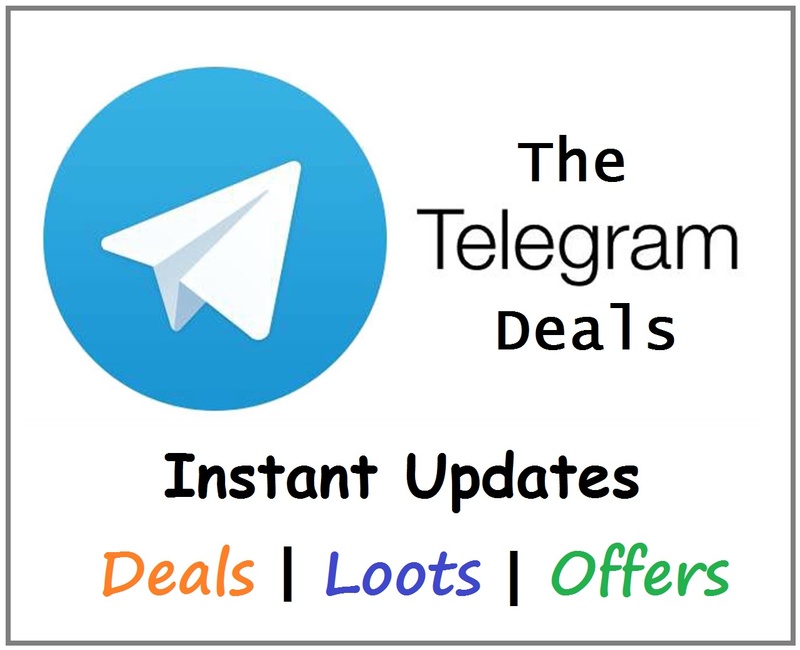 Step 2: You will hear a computer generated voice saying about the offer and the offer will get activated within next few hours. Step 3: That’s it. 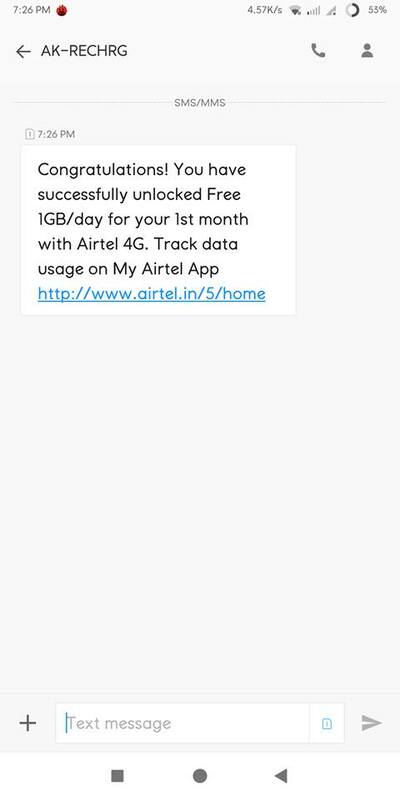 If you are in 4G Enabled Area with Airtel 4G Sim then you will receive Free 1GB/Day Data for 1 Month i.e., 30 Days. So total 30 GB for 1 Month Absolutely Free!! Enjoy and Share this offer with your friends! You may have to wait for up to 1 to 4 hours from the time of confirmation to receive the offer benefits. If you are somehow not eligible for the offer then neither Airtel nor us will be responsible for that. Any misuse of the offer, Airtel reserves the right to take legal actions against the specific customers/consumers.